The hotel overlooks St Brides Bay! 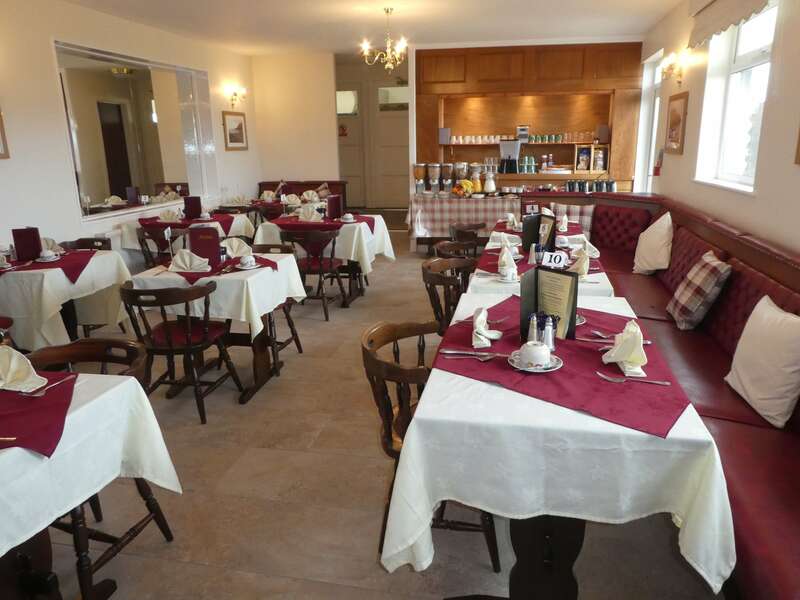 Relax in our comfortable restaurant. 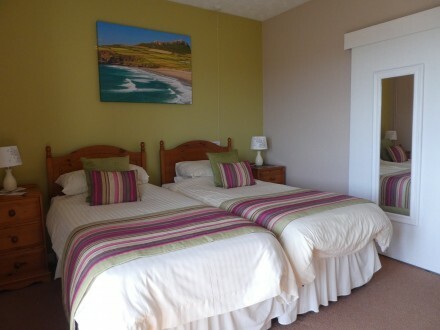 We offer a choice of double, twin or family bedrooms. We offer two apartments situated on the first floor. 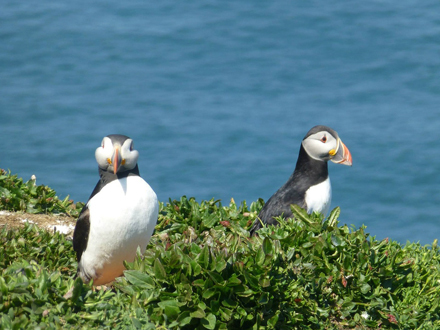 We offer two disabled self catering accommodation situated on the ground floor. 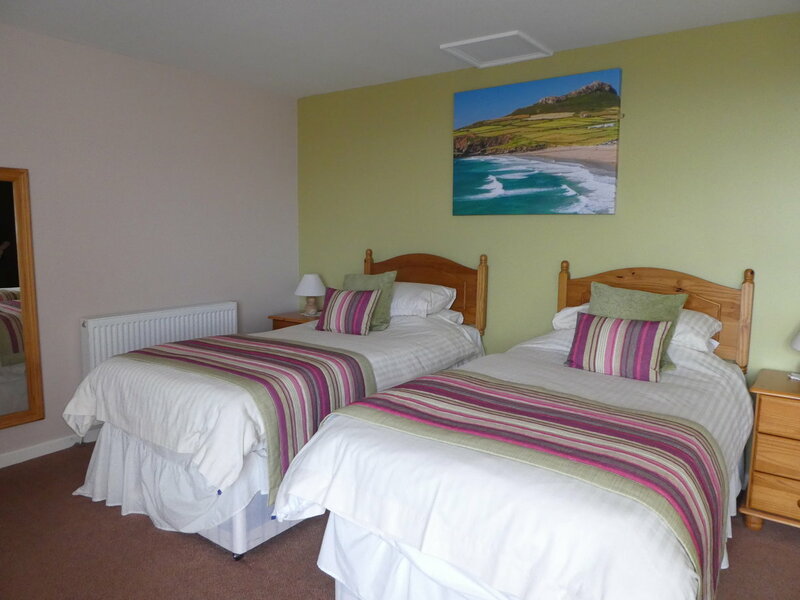 4 Star Bed & Breakfast and Self Catering Apartments, St Davids, Pembrokeshire. 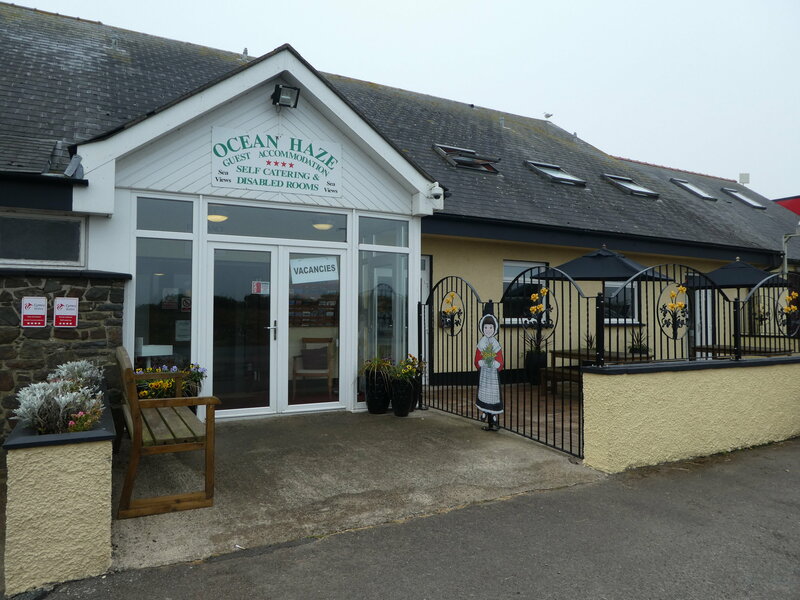 Ocean Haze is located in south Pembrokeshire and is an ideal place to stay for you to explore the wonderful sites of St David’s and its mesmerising coastline. A family run business for over 30 years, Paul, Angela and the team will immediately make you feel at ease and relaxed when you arrive and throughout the duration of your stay. 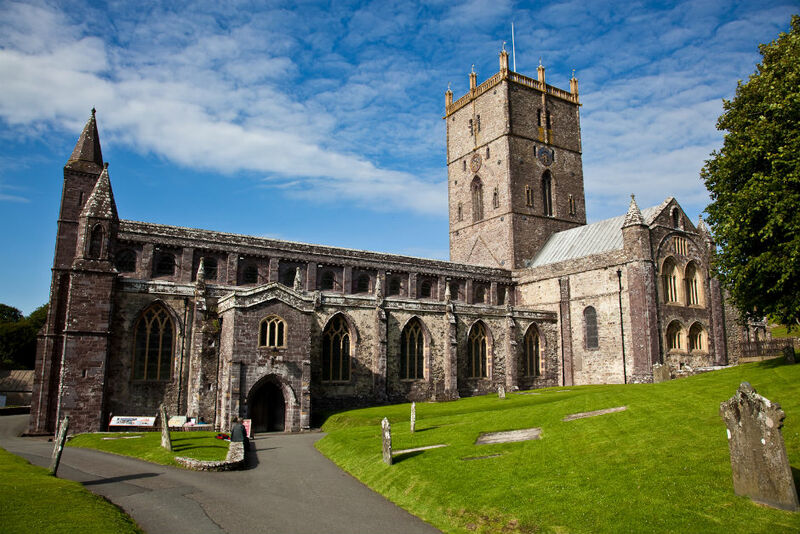 Located on the A487 on the approach from Haverfordwest to St David’s, it is easy to find and perfect for you to explore the local sites. With a variety of rooms, all with en-suite facilities including disabled friendly rooms and set within one-acre of grounds, Ocean Haze is unique when compared to other accommodation within the area. 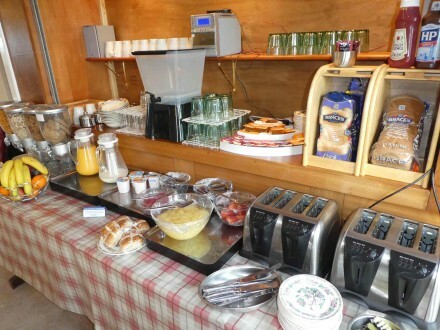 With modern facilities, free WiFi and onsite parking there is also a shop with mini market and launderette onsite. Many rooms also offer a stunning view overlooking St Brides bay. To add to your experience, Charlotte’s Relaxation Room, a complementary and beauty salon run by Paul and Angela’s daughter is also onsite. From April 2019, Ocean Haze will have a pavement connecting it into the city center making it easy for you to walk to your desired location. We offer a choice of double, twin or family bedrooms, all with en-suite facilities. 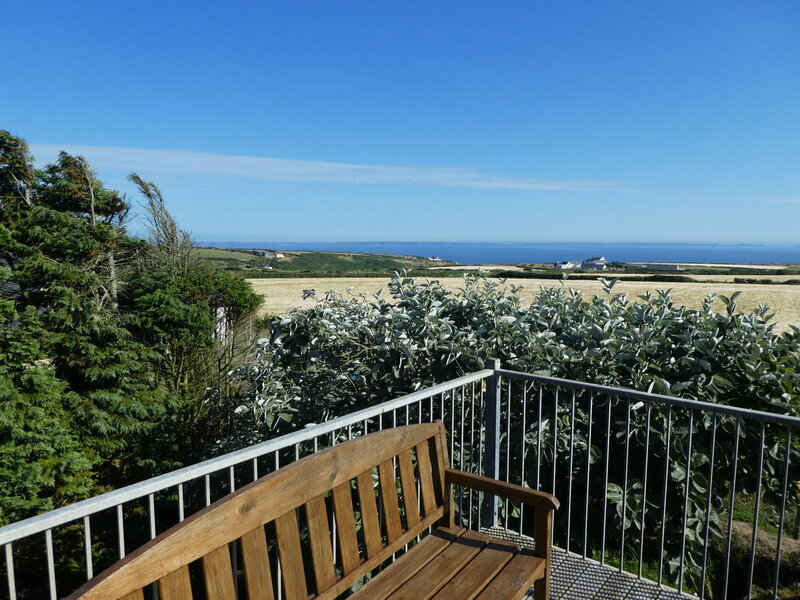 Both our apartments have a verandah with a wonderful view of St Brides Bay. Our disabled room is situated on the ground floor with facilities to accommodate. 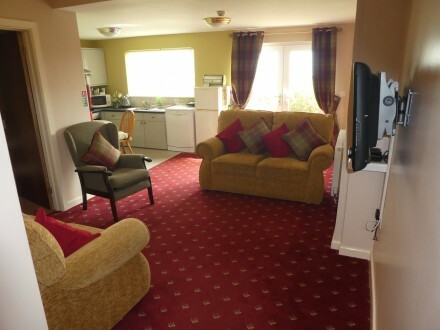 We offer a disabled friendly apartment situated on the ground floor.